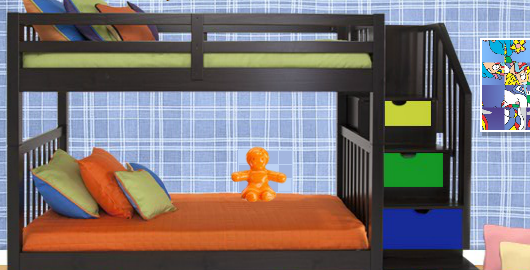 This time, you are locked in a bedroom with a comfortable bunk bed. It sounds tempting to rest a bit, but you need to focus and find a way to escape! Enjoy another escape game from Amajeto. Posted on Thursday, September 20th, 2018. Follow any responses through the RSS 2.0 feed.